There is a large coalition supporting legislation to call for a constitutional convention to help bring sanity to this process. 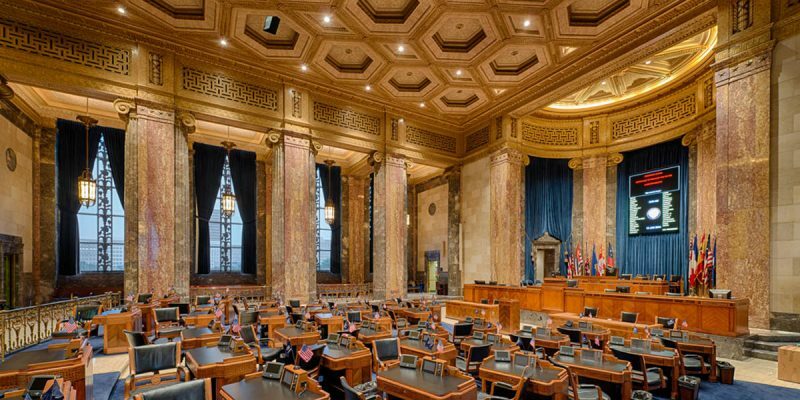 It would create a framework to put people across Louisiana in charge of reviewing our constitution, recommending changes and sending that document straight to the people for an up or down vote. It died this week on the floor of the House of Representatives, yet another victory for those who benefit most from the top-heavy governing system we have had since the 1920’s. The main argument against a constitutional convention is that it is just too risky.